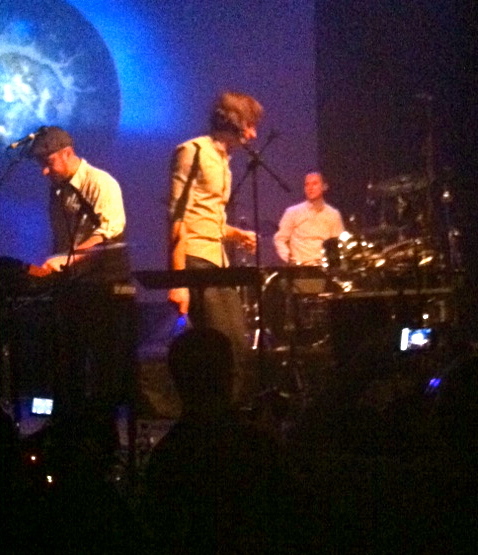 My week finished off nicely with an invite to see Gotye up close and personal at Sound Academy last night. It was a secret show hosted by the Edge and it was amazing! 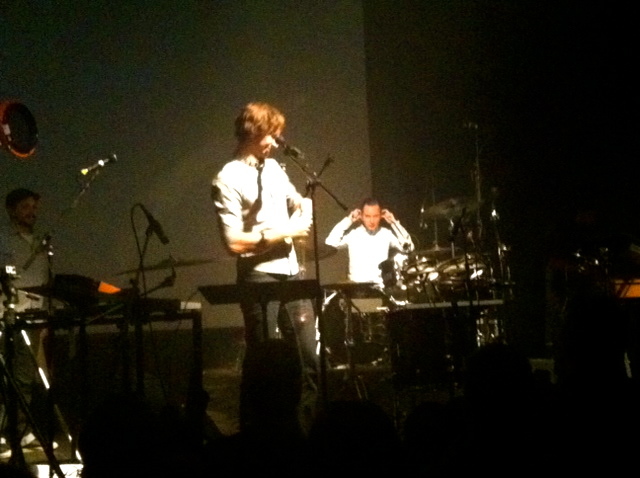 By now I’m sure you’ve all heard of Gotye – he’s a musician from Australia with the hit song ‘somebody that I used to know.’ I don’t know anyone who doesn’t like that song. It’s magical. I only knew one song going into the show and didn’t know what else to expect. Turns out his other songs are just as intriguing. 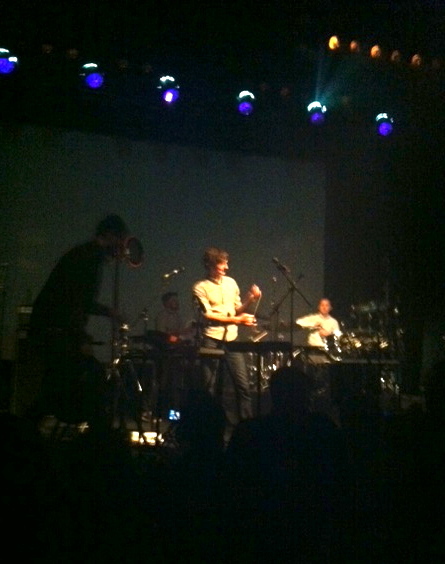 I loved his sound and vibe. He just seemed like a really cool guy. Plus I love that his voice sounds like Sting. You must of had good seats right up front to be able to take these great photos. Happy you had a great time! Awesome! I love that song too. I first heard it as a cover being played on one guitar by five people, four guys in a band plus a woman. It was excellent. And then I heard the original song and it was excellent, and a live version and… you know. You’re lucky! 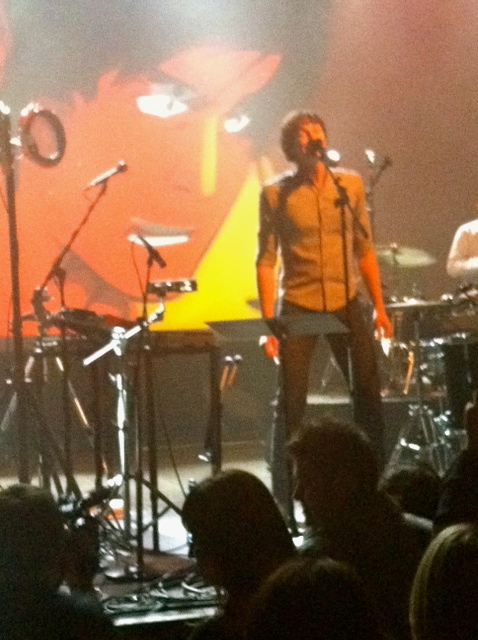 Gotye is one guy, not a band. That’s just a touring band, it’s different.